Having your personal place is just what I’ve constantly dreamed of, as you can do so many things to revamp your own space. I’m providential enough to wed a responsible spouse that would also help me reach our dreams in life. 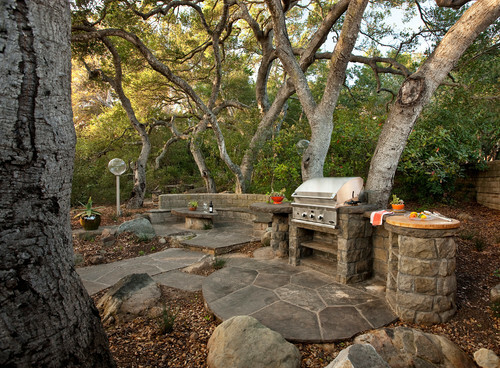 Another craze, I would like to have in the future is an outdoor grill or dirty kitchen. While, it needs a lot of things to be done in order to come up with such an idea, I am still hoping that someday when we have enough budgets it will build up. 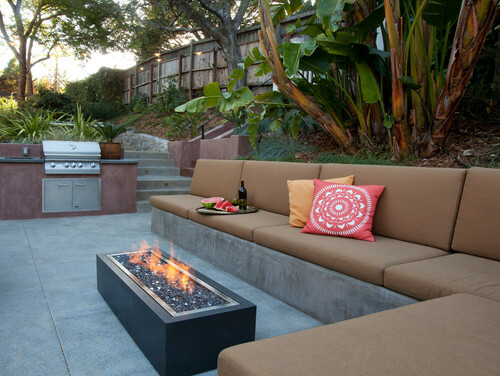 Below are some thoughts to inspire you if you are planning on building an outdoor grill. 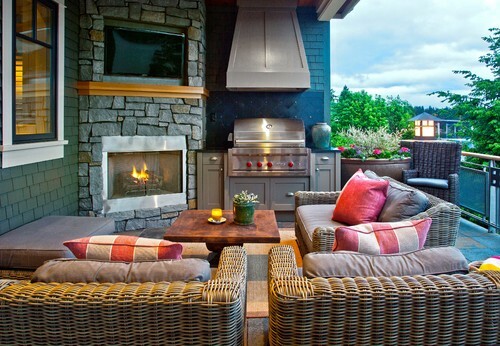 This could be something we wish during spring, summer and fall seasons where we can hang outside our house to enjoy a warm and sunny day. We don't really have an outdoor place here at home but I still tend to do grilling lol - just because I find them (the foods) healthy and yummy at the same time haha! 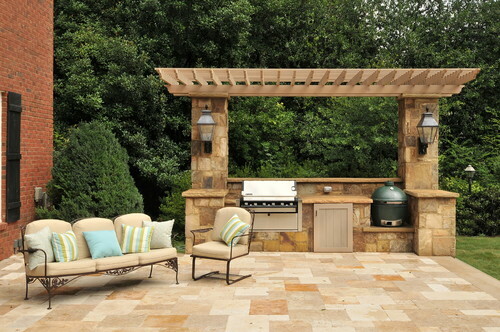 An outdoor grill/kitchen would be perfect for the outdoor family barbecue parties. We almost bought a new grill but we did not have the vehicle to carry it so we did not buy it. 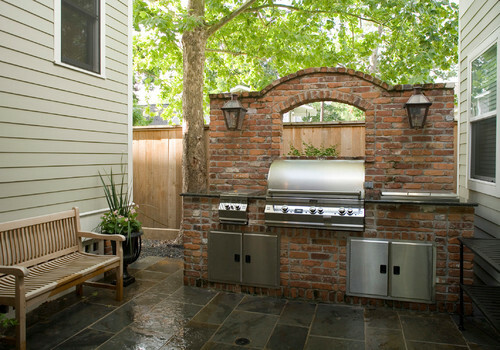 I would love to have an outdoor grill, although I am ok with the electric grill. 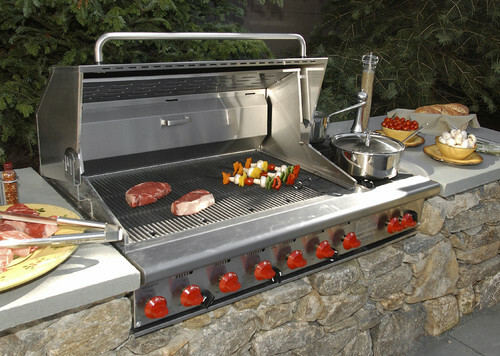 I also like those hi-tech stainless steel grill. 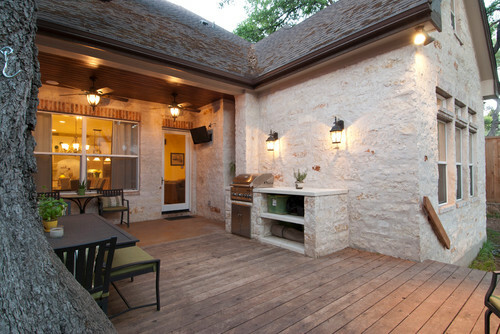 My hubby loves bbq and it will be nice to also have that near the fire pit.